Chill Sunday / The Little Things She Needs now in ATC! Beautiful Monday! Lol. Ang sarap lang ng gumising ng hindi sa alarm... After a week of pagpupuyat and early call time for DLSU bazaar and production for Love Notes by Anagon x TLTSN! By this Wednesday, back nanaman sa kayod-mode for St. Scho Manila bazaar! Also! I might consign na in one of the shops in UM (near DLSU)! Space Cadet T-Shirt - Leo Creations --I love this artsy top! Merienda time photos with my sister Cea - Yellow Cab! For dinner, we headed to Alabang Town Center para makapag North Park--bilang Chinese New Year (hahaha nakiuso lang). But before that, the family went to the new The Little Things She Needs branch! It's asa hilera ng Converse...isang escalator paakyat lang from cinema area! With the sisters, haha kay Cea! Sale Alert: Buy 1 Take 1 on accessories! But ang the best talaga - TLTSN's 2 for 1299 and 2 for 1599 flats!!! Purse, wallets, and oversized clutches! And of course! Haha, ending this post with ANAGON's little corner in The Little Things She Needs! 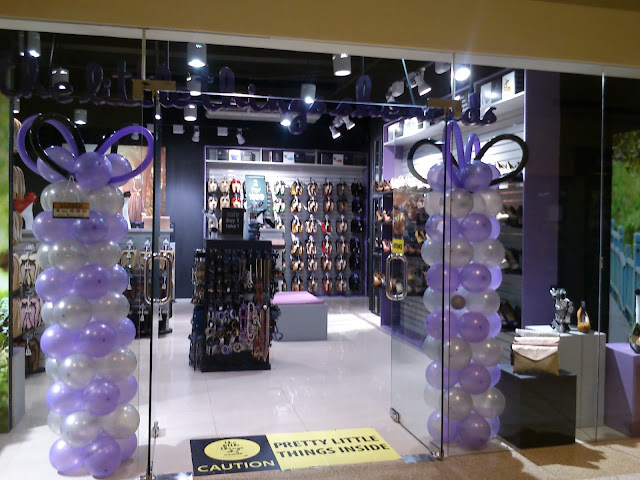 Aside from ATC, The Little Things She Needs is also located in EASTWOOD and Robinsons Galleria! Check out their cutest flats, scarves, shades, clutch bags, and accessories! Homaygad sis!! Push mo na yang pag-consign sa University Mall ♥ If that happens, more more wave of opportunities for Anagon Collection :"> Naexcite ako!! Haha and na-good vibes ako bigla sa "Ituloy ang happiness" quote sa drink mo. CONGRATULATIONS AGAIN FOR THE TLTSN collaboration. So proud of you!